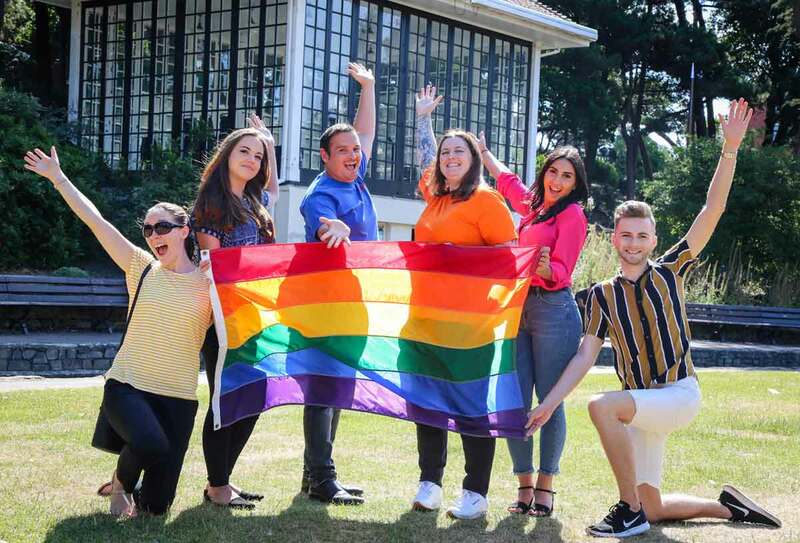 Colourful law firm, Ellis Jones, is sponsoring this weekend’s Pride festival in Bournemouth, Bourne Free. The 14th annual Bourne Free LGBT event is held from Friday July 13 to Sunday July 15. It includes the popular Saturday parade – Dorset’s largest pride march – as well as music, stalls, acts and other events. Ellis Jones is sponsoring the bandstand and the Lower Gardens which will be at the heart of proceedings. Last year, the law firm launched a specialist LGBT legal advice service covering family law, Wills/inheritance planning, employment and HR advice as well as discrimination. The full service was the first of its type in the region to be launched by a law firm for the LGBT community. Ellis Jones has also launched a digital campaign in which it shares blog content providing expert legal advice on LGBT matters. Bourne Free Trustee Neal Errington added, “Bourne Free are absolutely thrilled to have partnered with Ellis Jones Solicitors as our first ever main sponsor of our Lower Gardens event at the bandstand.